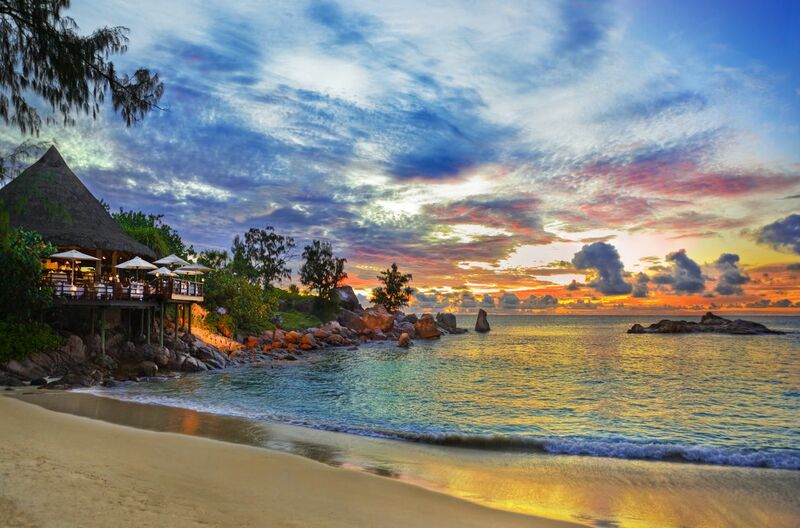 The second most developed island on the Seychelles. This island is a great choice for those who want infrastructure and luxury but still want access to stunning beaches and privacy. A great jumping off point for day trips to La Digue. NIce Island. The best beaches are Anse Lazio and Annse Georgette (you need to call Lemuria Resort the day before to get access to that Beach). The most beautifull Islandes of the world!! !